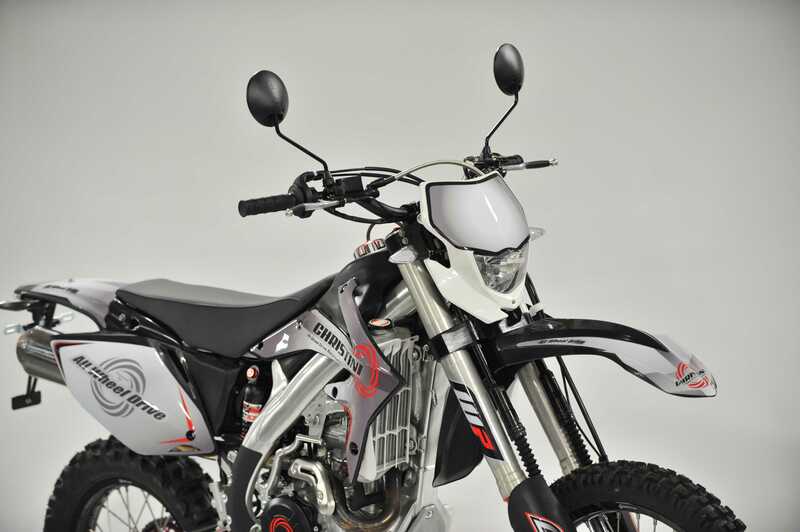 What will this mean for the brand?How will the owner align the business with KTM? I guess we will all have to wait and see. I have been shopping for a certain farkle for the past year or so and recently found that the best supplier was in India. I was surprised that this small company in a country on the other side of the world really understood the needs of dual sporting. The product was just what I was looking for. Today, I ran across the video below. Its a Taiwanese bank commercial that relies on their country’s love for motorcycle adventuring. Now call the commercial hokey or call it moving, but regardless, I am again struck by how universal the message of motorcycling no matter your culture, language, or background. Watch the video. It should put a smile on your face. ADV / DS Swap Meet Anyone? Take the Survey! 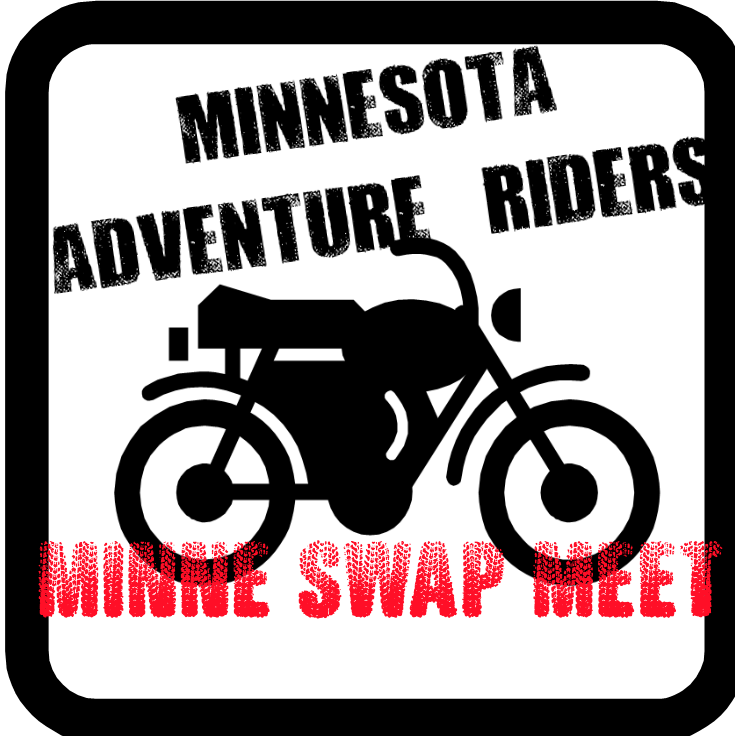 Some of us on the MinneADV eMail list have been discussing the idea of a Swap Meet this spring. It seems like there is decent interest and sounds like a good excuse to get together. It has been recommended to have it before the riding season really takes off. So what do you say? Are you interested in such an event? Would you have stuff to sell? Just fill out the poll below and tell us what you think. That will help us gauge interest to see if it is worth the effort to put together. Assumptions: Date is April 6th, Saturday morning. No charge to browse or sell. Bring your own table, boxes, etc. to display your merchandise. No cruiser or sport bike stuff, let’s keep this focused on Adventure and Dual Sport parts, gear, whole bikes, etc. Space to setup your stuff and some coffee/donuts will be provided. All, in case you haven’t see it, back in October there was a nicely done review of Triumph Tiger Explorer 1200 in Minnesota Motorcycle Monthly. Sorry for the late notice on this blog, I am way behind! Hop on over and check it out. Nice to have a Minnesota focused publication creating content for the ADV crowd. Since Klim is owned by Polaris (Minnesota company) I guess I have an excuse to plug them in this blog. If you haven’t noticed yet, Klim is running a special on their website right now on pants. Klim gear is well known for being high quality, but notorious for also being quite expensive. Here is your chance to get Klim riding pants for just $100. There are a few other sale priced items as well, so poke around a bit and see what you can find. I ordered the Dakar pants. Just an FYI, these are NOT overpants. They fit more like jeans or carpenter pants, pretty tight. If in doubt, order a size larger. They are none too loose! No time to test them out when it is -12F outside right now, but my first impression is that they are very high quality, thick material, with great venting, and very comfortable. The only negative….Made in China! I’ll look forward to testing them in a few months. The 2013 Dakar is all wrapped up. The event was more exciting than ever, and the footage and photos coming back were amazing. Cyril Depres sealed his fifth Dakar title, but American racers held their own too. Kurt Caselli picked up a win on the 11th stage proving this US rider really could be a contender in future events. He placed 31st overall. Also some CNN Photos. Very well done. You are currently browsing the Minnesota Adventure Riders blog archives for January, 2013.